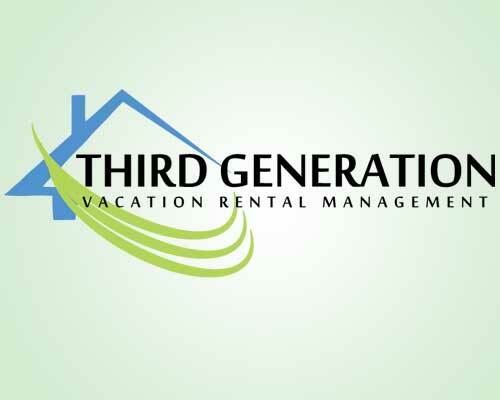 Client requested a sample logo that met 3 challenges: a) incorporated a house image b) showed some type of movement c) the name was integrated with the image. We created a logo that met all of their requirements plus we used fresh versions of their current colors. Clients were quite excited to have an updated and “fresh” feel.